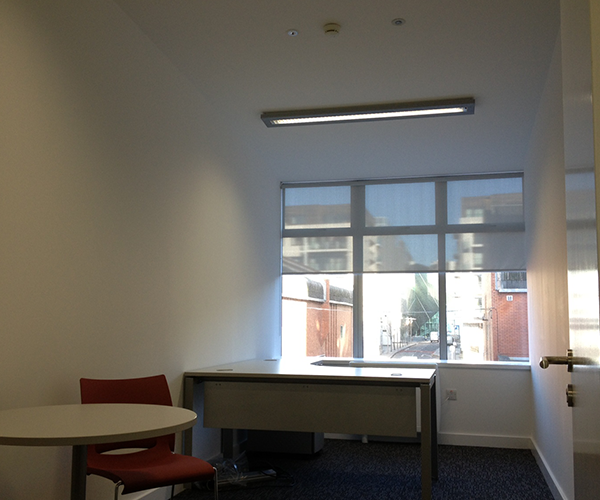 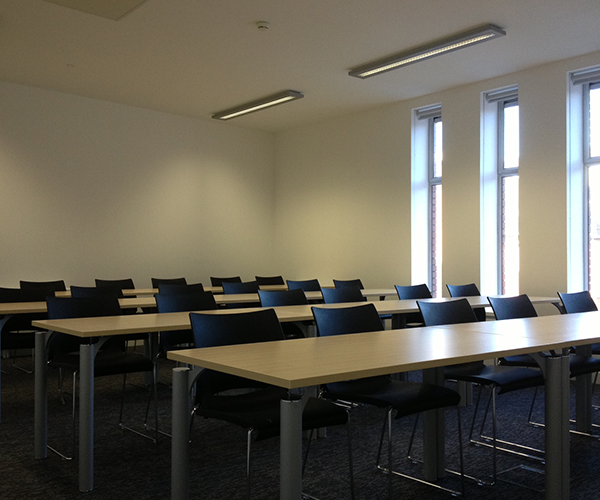 Description: Mythen Construction completed the Strip-Out and refurbishment of this existing first floor building of Unit 28 in the Trinity Enterprise Campus. 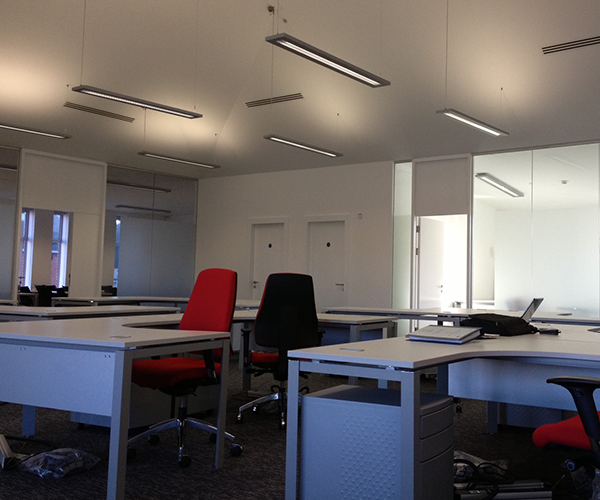 This fit-out is 277 sq.m. 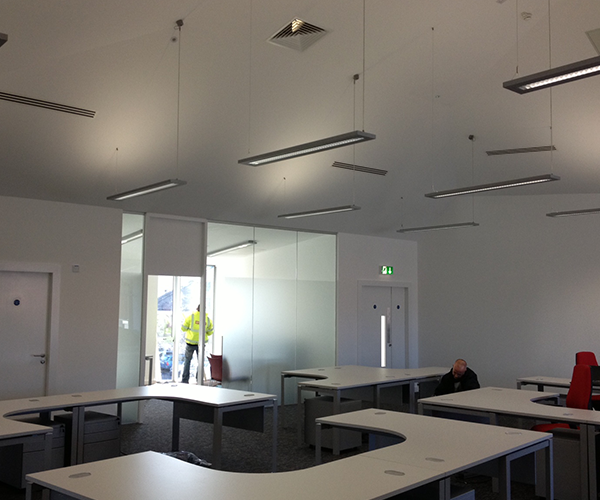 Learning Centre which is one of the 36 units that make up the Trinity College Technology & Innovation Campus. 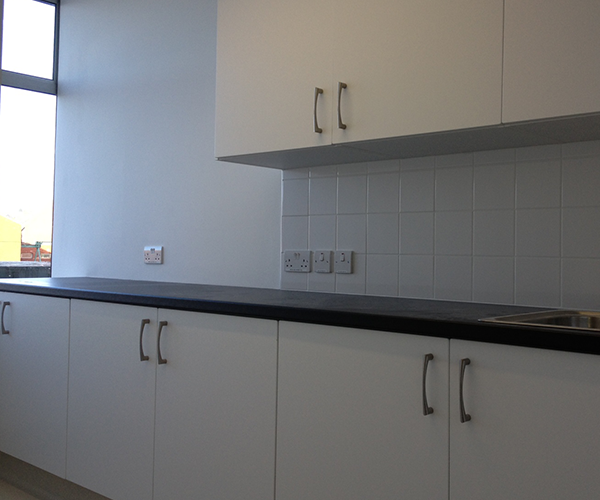 The main challenge of the project involved working above a live laboratory. 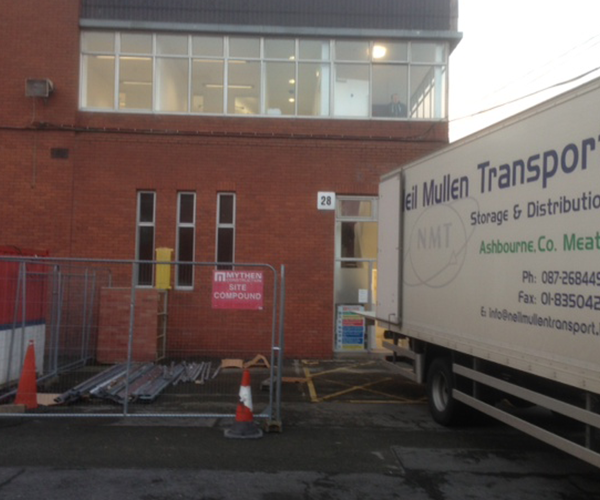 The building underneath unit 28 was a live research Microscopy laboratory, where some of the equipment is valued at up to €5 million euro, so all Mythen’s works had to be planned and executed in a manner that would cause no vibration, water damage or noise disturbance to the laboratory below. 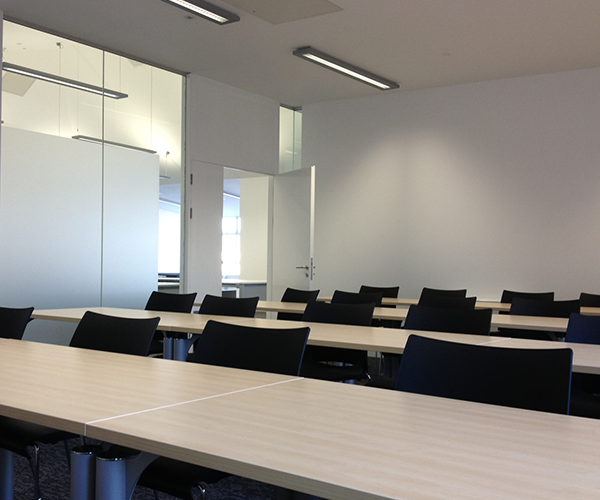 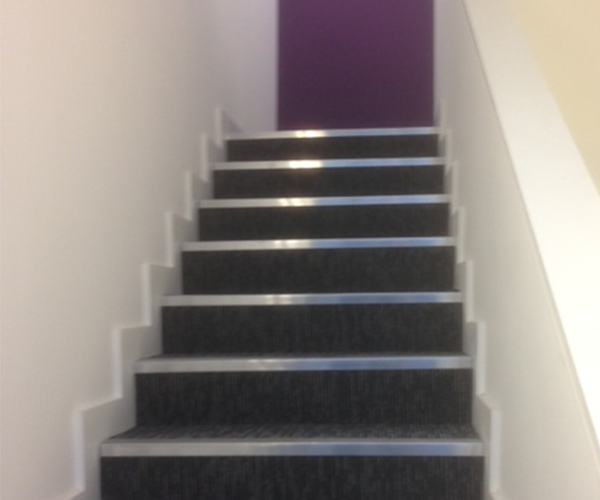 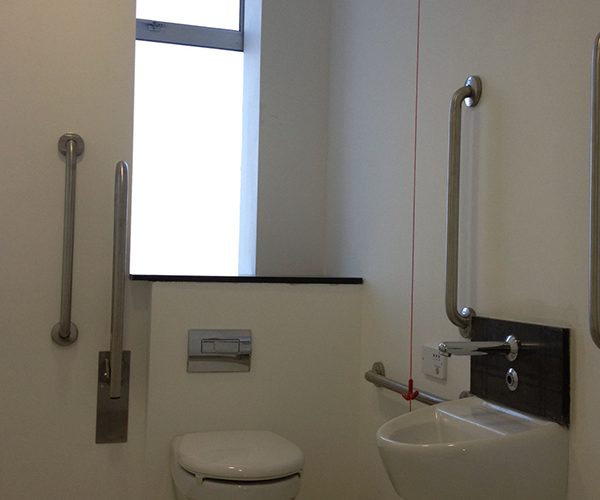 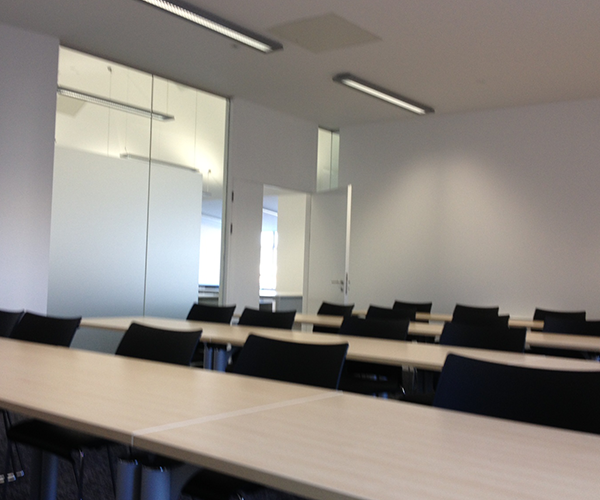 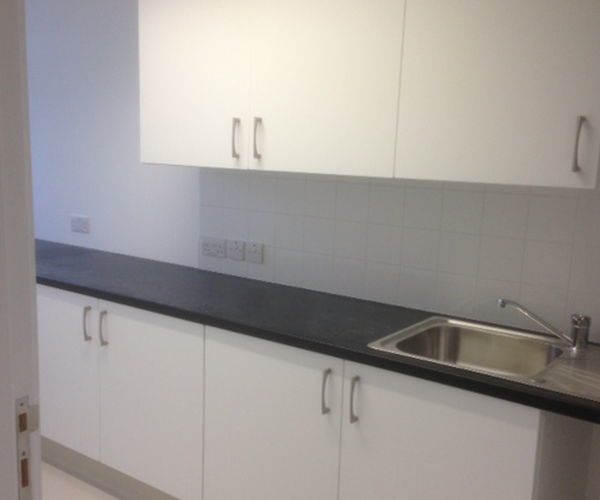 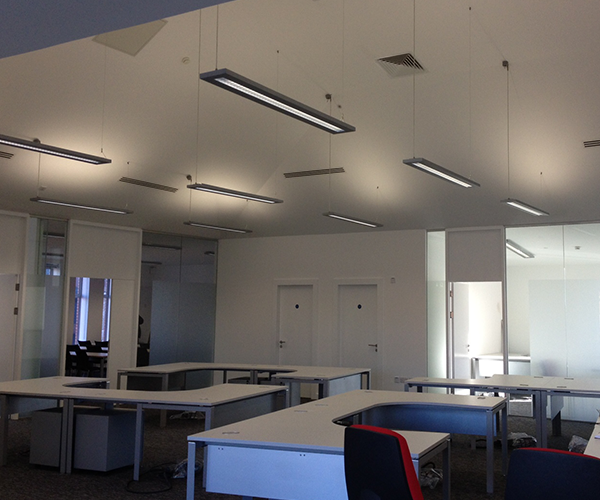 Noise also had to be minimised for the adjacent units, which were fully occupied during the fit-out works. 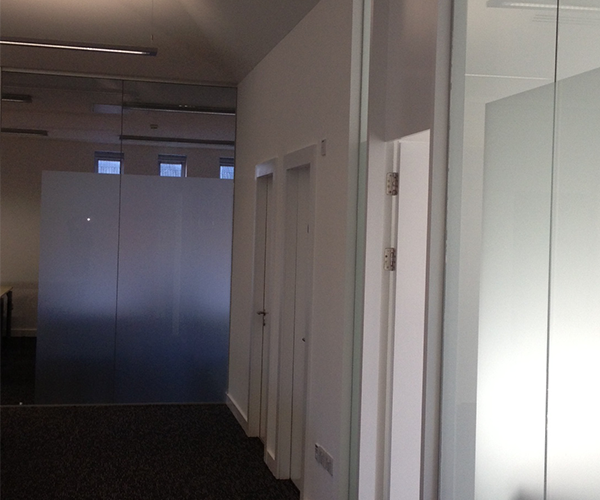 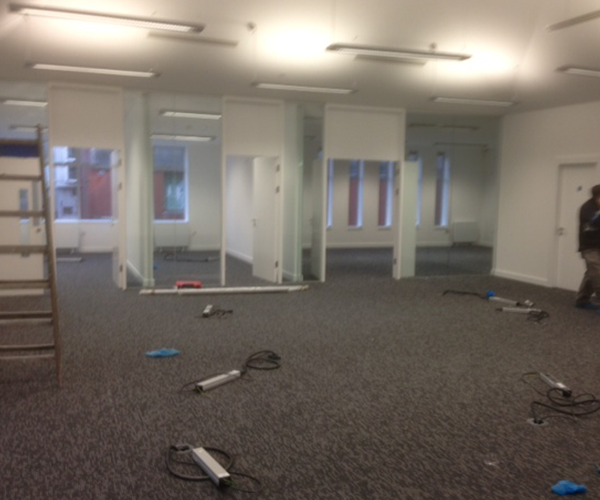 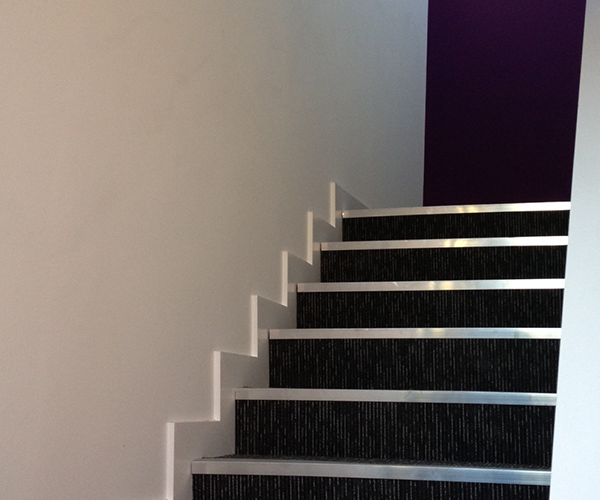 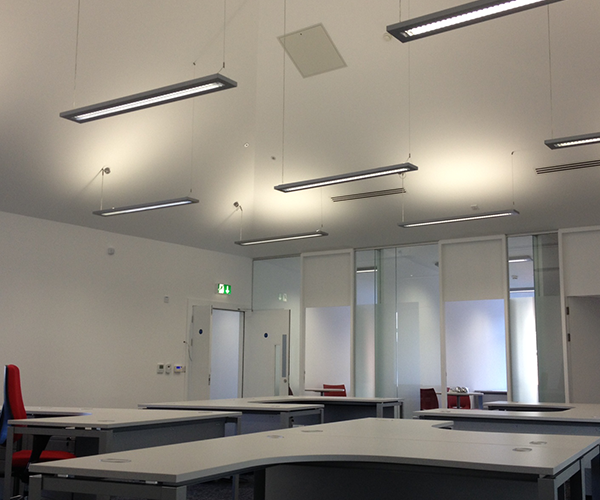 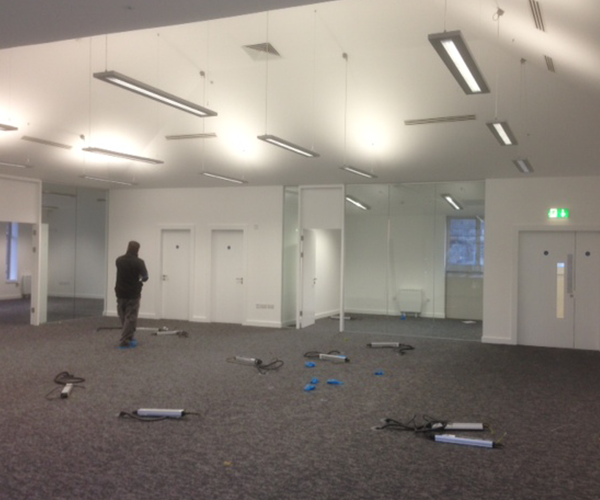 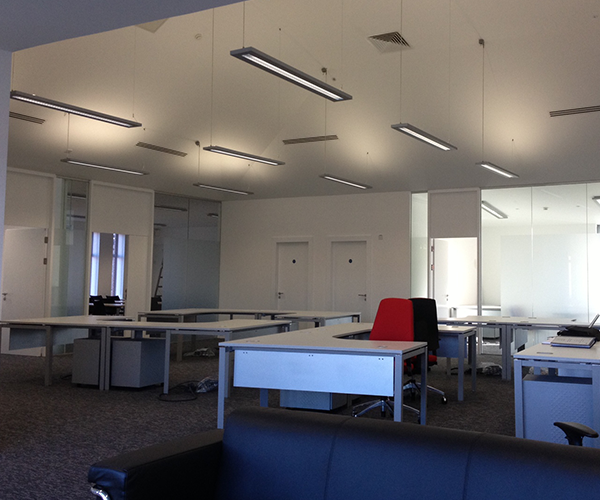 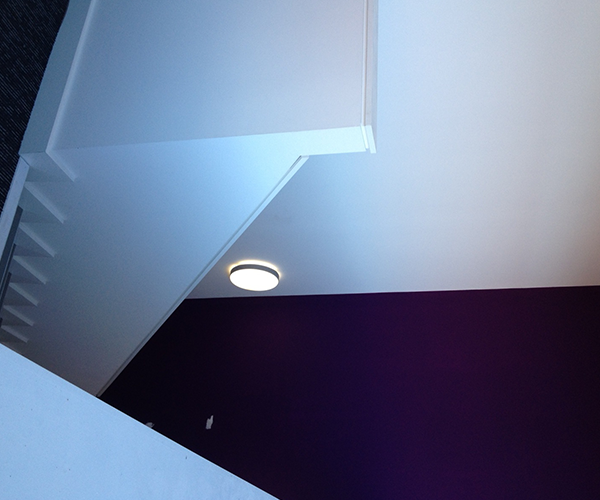 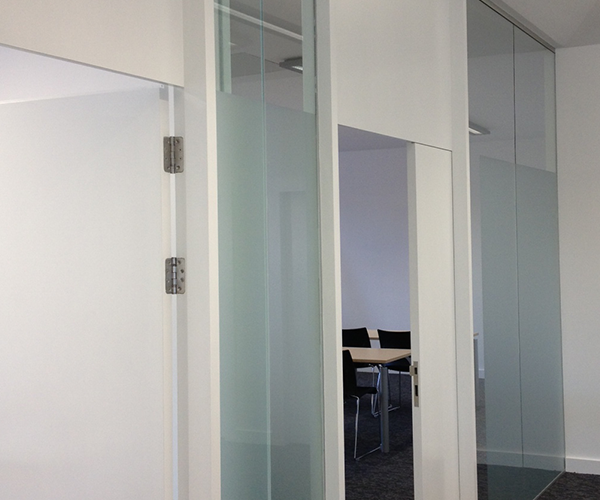 The Fit-Out included stripping out all existing walls, ceilings and the removal of all internal finishes. 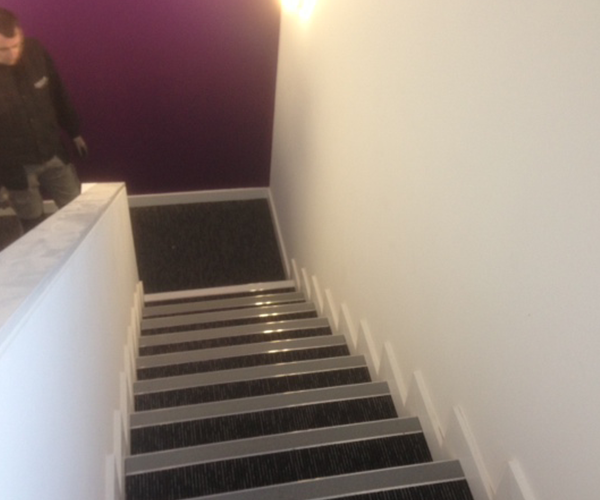 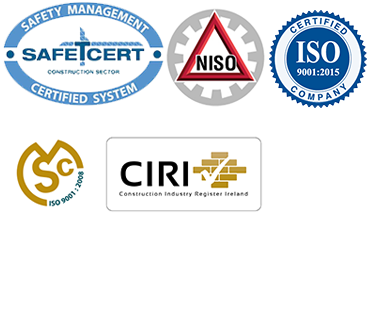 Mythen’s were responsible for all trades, which included partitions, ceilings, raised access floor, fitted furniture, glass screens, external windows and doors renovation and the supply and installation of a new aluminium entrance door and screen along with all internal wall and floor finishes.